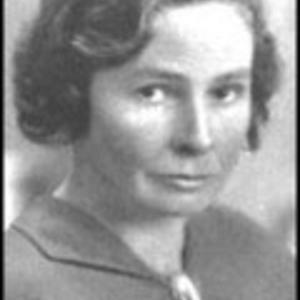 Margaret Postgate Cole was a significant figure in the Socialist movement in Britain during the early decades of the 20th century. 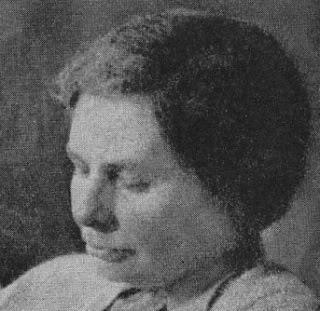 Besides writing many pamphlets and publishing books on socialism she actively engaged in political activities, notably during the First World War. She joined the peace movement, supporting those men who refused to fight. A member of the No-Conscription Fellowship, along with her future husband G D Cole, she welcomed the Russian Revolution of 1917. She believed that in overthrowing their Tsar and government the people had laid down a template that perhaps the German people, and maybe even the British, would follow. 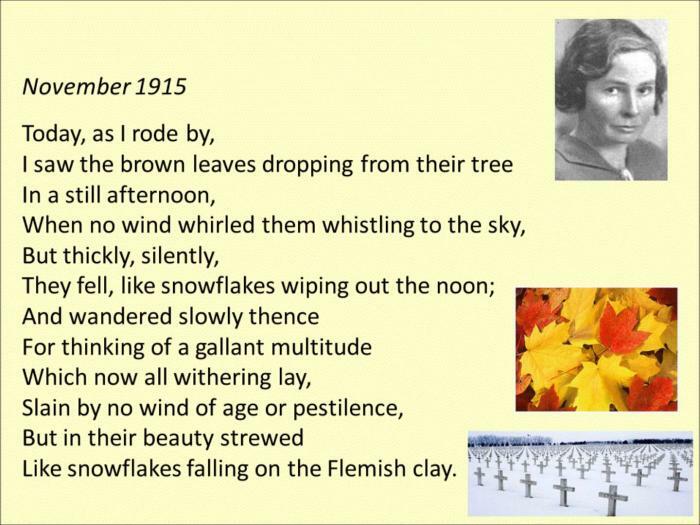 She wrote a lot of poetry at this time as well, a good example being The Veteran which had a strong anti-war message. A Cambridge university education followed where she studied the works of H G Wells and George Bernard Shaw among others. Her time at Cambridge turned her even more into a socialist, as well as being a feminist and atheist. 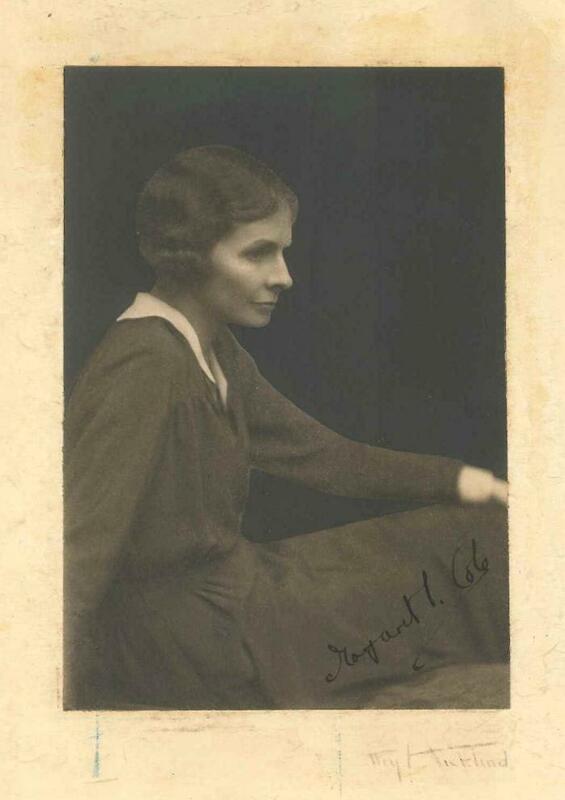 At the outbreak of the war in 1914 she was teaching classics at St Pauls Girls’ School but spent a lot of time in the company of members of the Independent Labour Part and the Fabian Research Department. 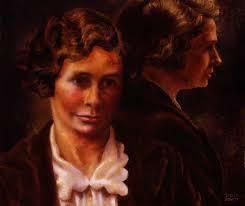 Her husband to be, George Cole, led a movement which became known as Guild Socialism and they married in 1918. They became a popular and much in-demand couple in left wing political circles and, during the General Strike of 1926, were actively supporting the coal miners. In the 1930s the Coles created an organisation that eventually became the Socialist League and this attracted many individuals who would become active in British politics. Members included Stafford Cripps, Clement Attlee, Aneurin and Ernest Bevin and Michael Foot. Margaret Cole wrote pamphlets and gave lectures to workers and students and was part of a passionate movement that hoped to persuade all future Labour governments to adopt the kind of socialist policies that they stood for. As she got older Cole’s political fire dimmed somewhat although she remained firmly on the left. 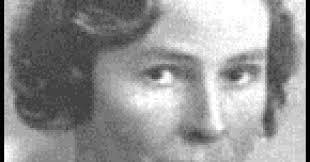 While she had been a strong believer in pacifism in 1914 she saw the rise of Hitler and the Nazi party in the 1930s and became a strong advocate for military action against them. She was certainly a well-respected member of the socialist movement despite her occasional abrasive nature. Margaret Cole’s many books included her autobiography Growing Up Into Revolution which was published in 1949 and she used her academic background to put her weight behind early plans to introduce comprehensive education in London. 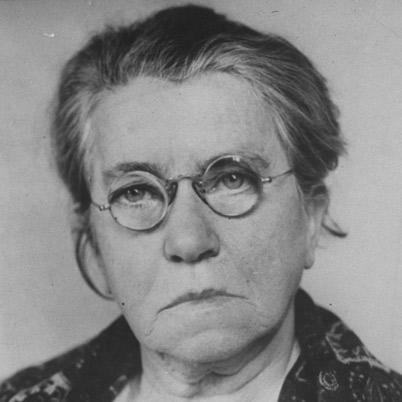 Her later forays into publishing focused more on historical studies of the socialist movement. 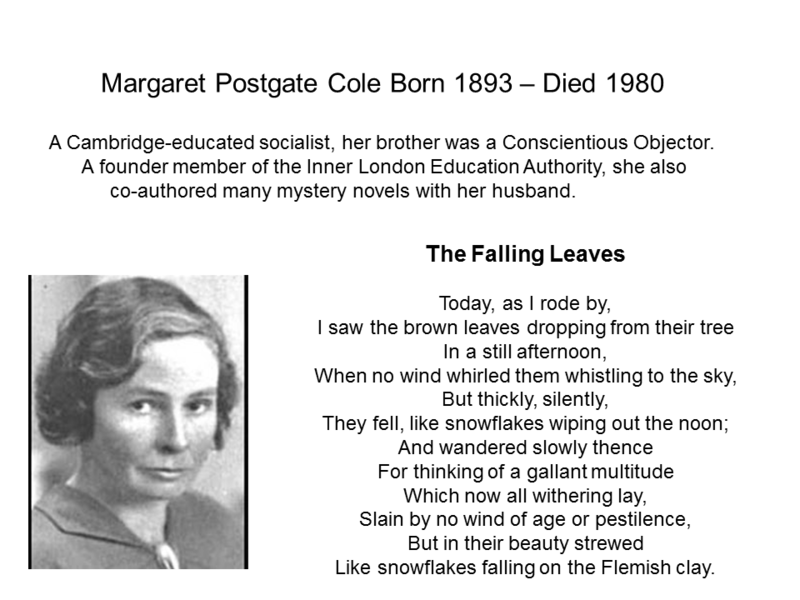 Margaret Postgate Cole died on the 7th May 1980, aged 87.